Why would you ever allow anyone else to define you? 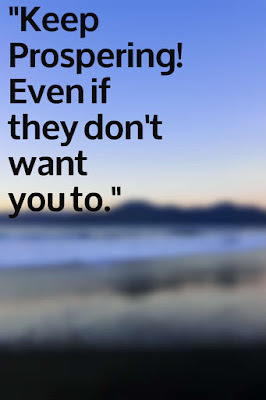 People who try to belittle you like that are always trying to keep you from getting ahead of them out of jealousy. The only perception that matters about you is your own! 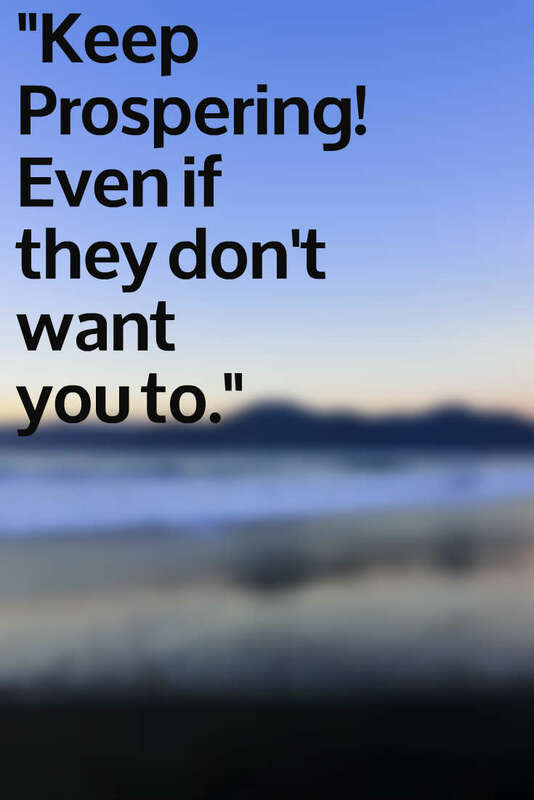 If the people around you are not cheering for your success then they no longer need to be around you its that simple. You have accomplished too much in your life to let someone even try to ruin it for you so do not let them!